This stunning home will be the envy of the neighborhood. 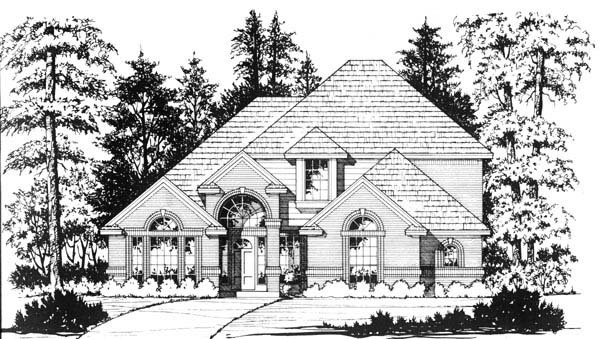 The tiled entry will lead you to a large formal dining room on the right and a spacious formal living room with a cathedral ceiling on the left. Continue into the house and find a massive family room which has a ceiling that soars two stories. The master suite is secluded downstairs with a luxurious master bath and two walk in closets. 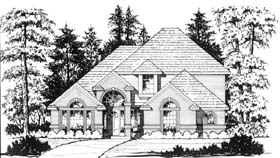 While upstairs you will find three large bedrooms that share a convenient hall bath. This home has something for everyone.